If you are a student or working professional who is desperate to restore lost information on a hard drive or flash drive, let the engineers at ACE Data Group help retrieve lost or damaged data. We are able to restore information that other companies cannot, making us a favorite recovery specialist among many Fortune 500 companies and government agencies. We hold a BBB A+ rating. We are confident that we can restore your data, saving you time, energy, and frustration. 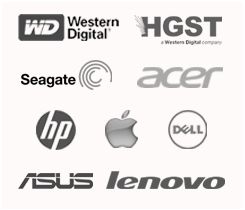 Our hard drive recovery service is among the most reliable and cost efficient in the market. If you have recently lost data from a hard drive, a RAID/SAN/NAS system, a flash drive, or even a tape, we can retrieve the information. The process is simple. Send us your damaged hard drive through the mail, our team of engineers will diagnose the hard drive, and assess the cost to recover the lost files. With a team composed of top engineers, we have the highest success rate in the industry. When it comes to advanced data recovery services, ACE Data Group is a true leader. In business since 1981, ACE Data Group continues to grow and experience continued success in recovering lost files for professionals and students alike. 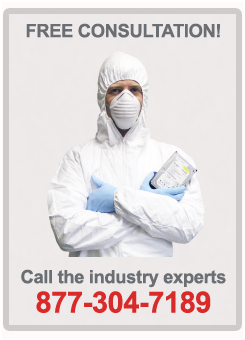 We are the second oldest data recovery company in the world. Our continued success is in large part to our employing the top engineers and experts in the world to work on our team. Choosing ACE Data Group to recover your files is an easy decision when you consider our experience, efficiency, ability to recovery files that other businesses cannot, and the fact that we offer a free assessment. If you have recently lost important, valuable information from your computer, enlist the help of ACE Data Group. With years of experience on our side, let us help recover your valuable files. 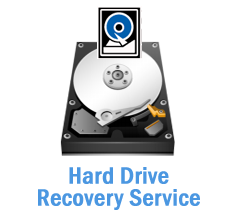 We are the professional and experienced hard drive recovery service that will get your data back for you quickly. Lost Your data? We'll get it back! Copyright © 2015 ACE Data Group, LLC. Ready to Start a Free Diagnostic Evaluation?